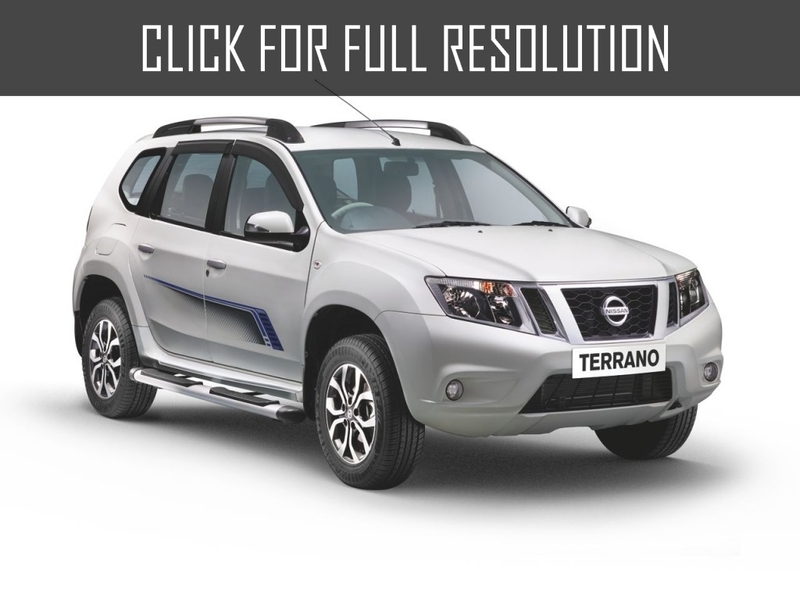 Nissan Terrano is 3-door or 5-door terrain vehicle. 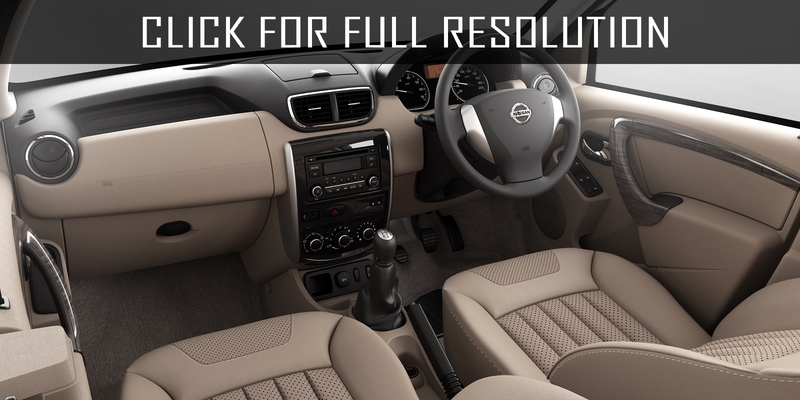 The first generation of compact SUV Nissan Terrano with body WD21 was debuted in August 1986. 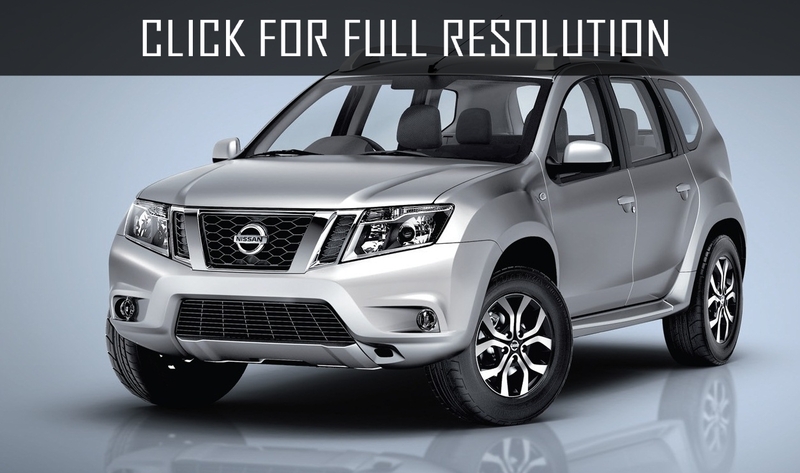 It was assembled both in Japan and in the USA (under the name Nissan Pathfinder). 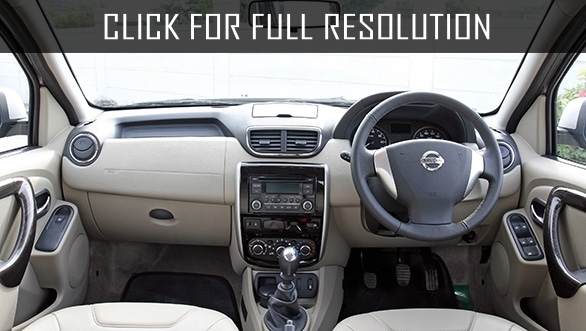 Nissan initially offered only 3-door option and later in 1990, 5-door version of Nissan Terrano I went on sale. 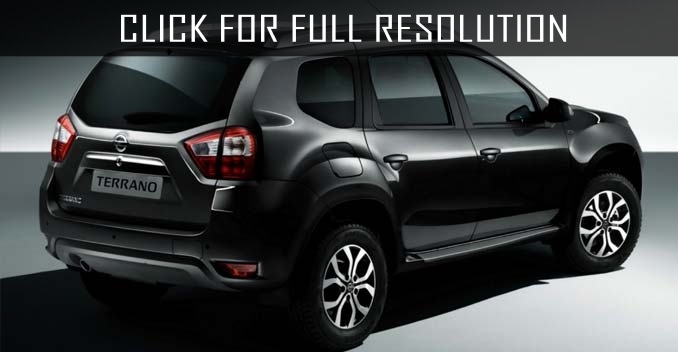 One of the key features of first Nissan Terrano was that length of three and five door complete sets were the same (2650 mm), which is why these models were technically absolutely identical. Bodywork and frames designed to suit the requirements of passive safety. 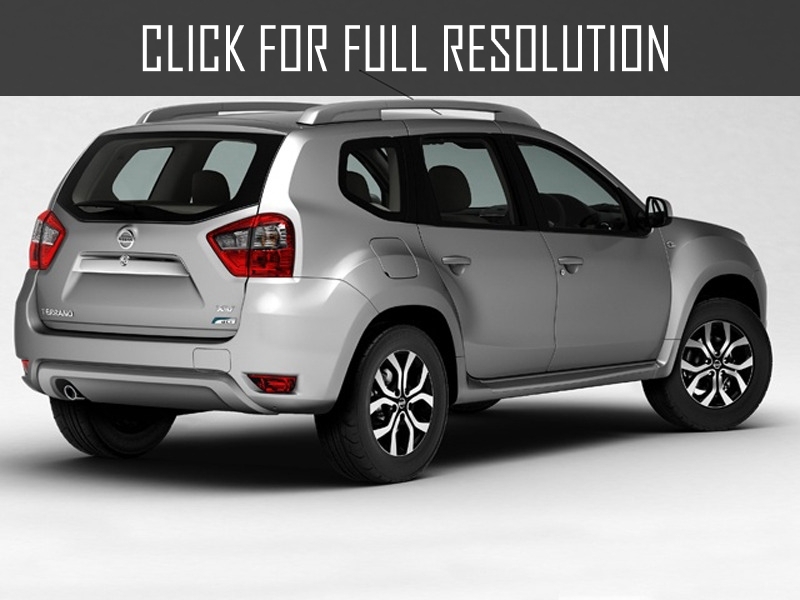 Nissan Terrano 5-door all-wheel-drive model with powerful frame, characterized by high durability and good corrosion resistance with two-speed gearbox and locking rear differential completely meets modern SUV concepts. 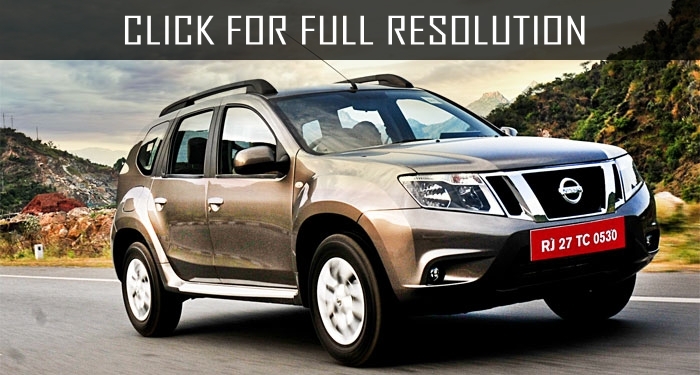 Nissan Terrano 2014 is a budget crossover in the lineup of Nissan and is twin brother and co-platform with Renault Duster. 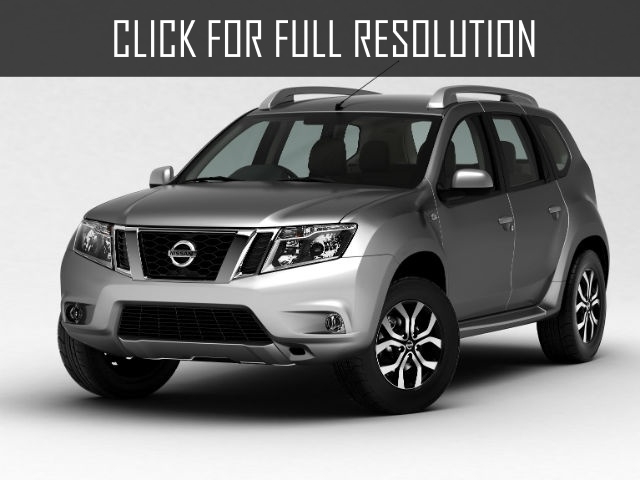 Although this model has legendary name, in some countries it was introduced as the second generation of Nissan Pathfinder. 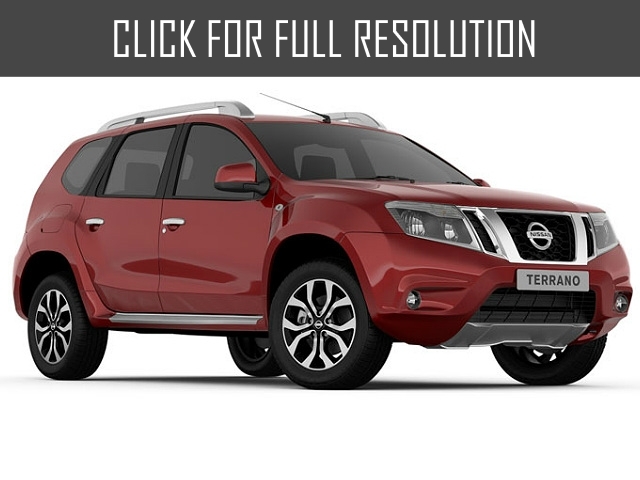 External dimensions of the bodywork of Nissan Terrano 2014 are as follows: 4342 mm in length, 1822 mm in width (with rear-view mirrors 2000 mm), 1668 mm in height, 2674 mm in wheelbase and 205 mm in ground clearance (210 mm for versions based on four-wheel drive). 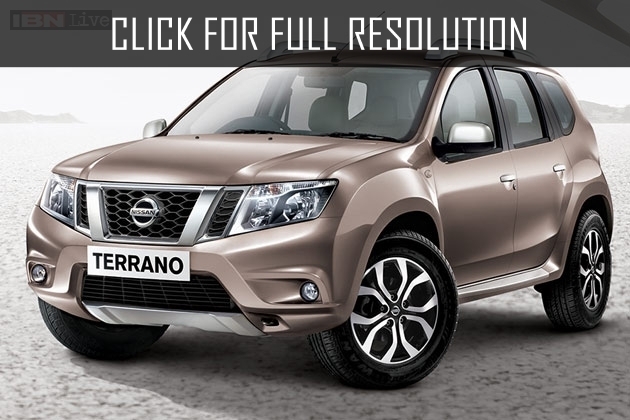 Gross weight of Nissan Terrano 2014 is 1726 kg. The front part of the model was decorated in a corporate style of Japanese companies with large blocks of headlights, grille with V-shaped insets, stylish and solid bumper with wide air intake, and classic round shaped foglights.